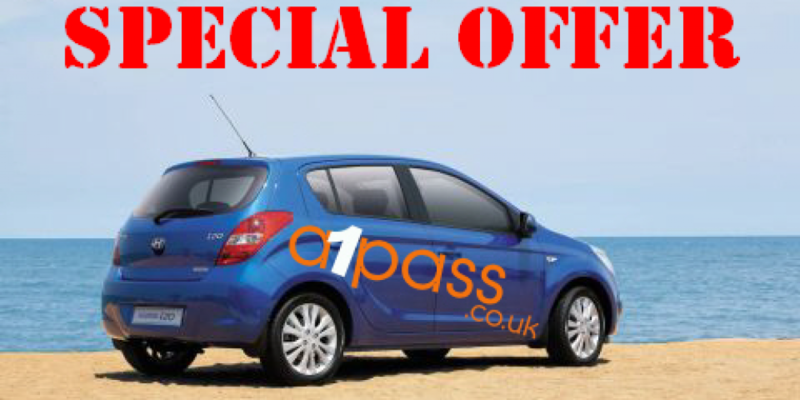 Remember, this offer is available for a limited time only so contact us today to book your first driving lesson for only £11.33 per hour. Recommend a friend and get further discounts. Conditions apply, please contact A1Pass for all the details.